There are many things to consider when taking a trip to Bermuda- especially when to go and what to wear. I hope these tips help ensure that you have a great trip. The most important thing to remember when booking a trip to Bermuda is that even though it has a tropical feel to it, it is just off the coast of North Carolina. That means they will have similar seasons to us in the east. We went in May and although we had beautiful sunny weather, it was never hot. May 24th marks the first day of summer in Bermuda and it is celebrated across the island with festivals and a parade. It is said that local Bermudians won’t touch a toe to the water a day before. 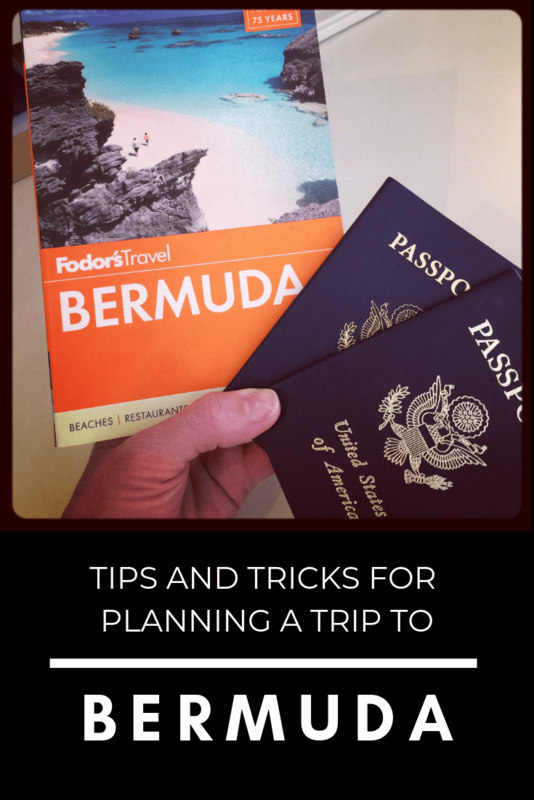 Bermuda is not a cheap place to travel. My best tip for affording your trip is to look at when high season begins and go the week before that. The weather will not be much different but the savings will be drastic. We looked into returning to Bermuda and the flights alone had doubled as we entered the high season. Travel sites like Skyscanner have a flexible date search which allows you to see the cheapest day to travel. Choose your hotel and then look for specials they might be offering. Many offer discounts if you stay mid-week or they will add on a free night if you stay longer than a weekend. People in Bermuda dress nicely. Bermuda shorts, knee socks and a suit jacket are normal outfits to got out in. We are not dressy people. My husband would get ready for dinner and run up to the girls at the front desk and ask if it was suitable and three times he came back with his head down. It’s not a place you will walk around in a bathing suit and flip flops. During the high season, a lot of people will descend on this little island. Have the concierge help you make reservations as soon as you arrive. We needed dinner reservations for each place we went and some places were already fully booked. Taxis became quite expensive, so we switched to public transportation and it was so easy. We were able to purchase a pass from our concierge for a few dollars. The bus picked us up right in front of our hotel. We even took the water taxi to Hamilton which gave us some nice views. I know figuring out public transport in another country can be overwhelming, but trust me, it’s safe and easy here.